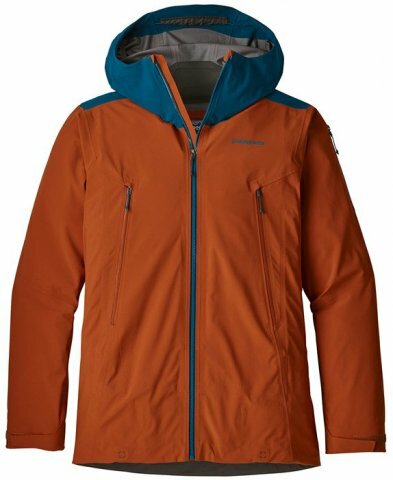 The Patagonia Descensionist Mens Jacket is a super light, stretchy, super technical shell that felt incredibly breathable. It’s a good call for anyone that wants a super thin barrier on the outside of their mid layer. We try to get as many images of the Patagonia Descensionist Mens Jacket, but forgive us if they're not all there.